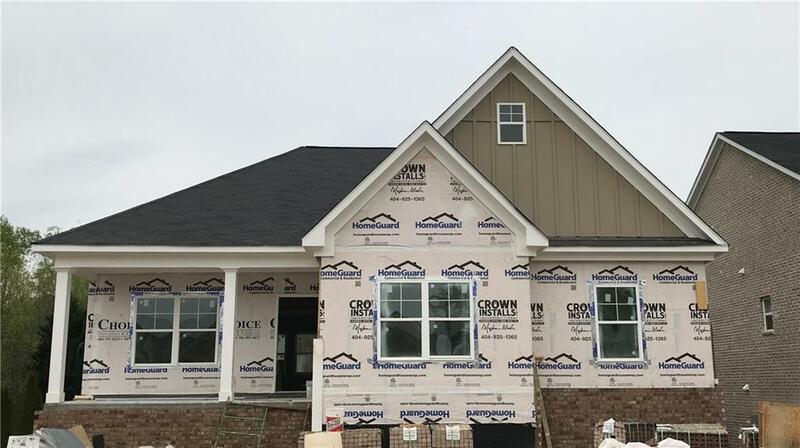 EMC Homes, LLC offers the Farnsworth Plan - RANCH WITH FINISHED BASEMENT! ALL CLOSING COSTS PAID WITH PREFERRED LENDER! READY MAY! Basement has bedroom w/ full bath, media room with HW floors! 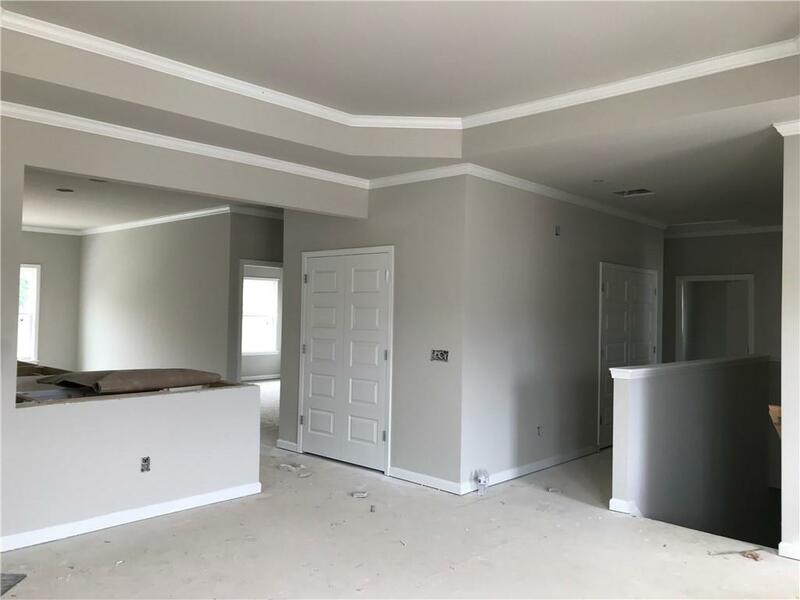 Main level has owner suite, 2 secondary bedrooms and an additional office/study! 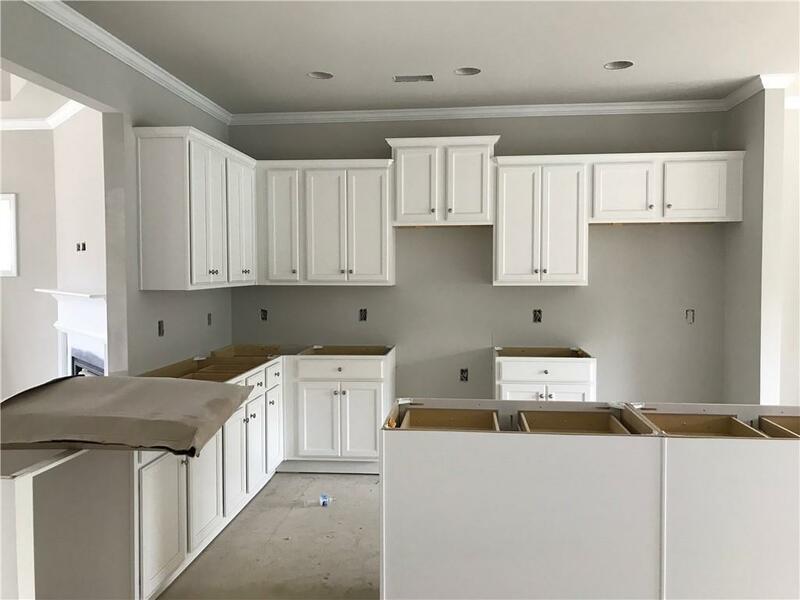 Open concept kitchen has granite tops, tile backsplash, modern cabinets; plan has tile floors in bathrooms and laundry. HW flooring in family, kitchen and dining! 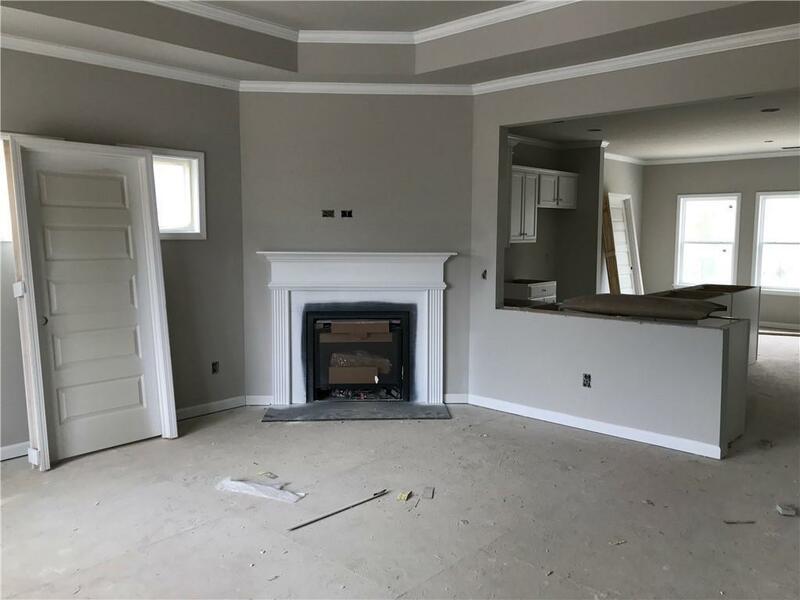 Home has 4 sides brick with gas fireplace! Gated community with amenities; lawn maintenance included!